If you are interested how to implement SASS/SCSS files in our Vue.js application read this tutorial by @mahesh.ks. Using npm packages like sass-loader, node-sass and style-loader via webpack, we can implement SASS/SCSS in Vue applications. Going that way we can import scss files in the style block, allowing use of separate files. 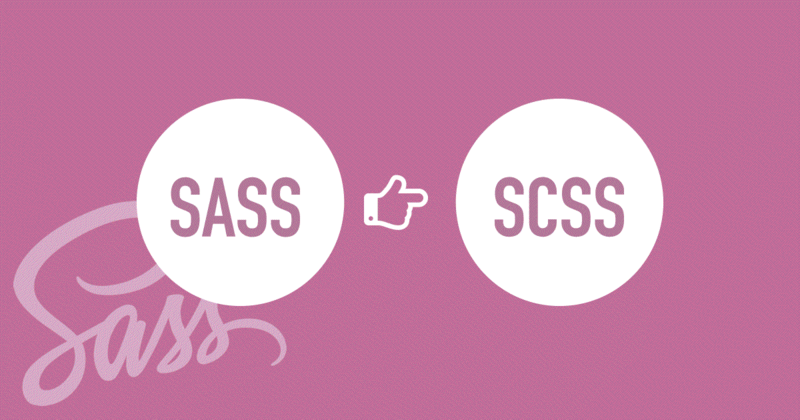 Read more about SASS/SCSS files, loaders and implemention here.